Apple has today released an updated version of iTunes for both Mac OS X and Windows, with version 12.3.2 now available to download from the Mac App Store on OS X or Apple Software Update utility on Windows as a free update. Alongside the classical music improvements, iTunes 12.3.2 also brings with it the usual unspecified bug fixes, leaving many to hope that Apple has at least manage to squash whichever but it is that is causing the particular issue they are seeing. It’s no exaggeration to say that iTunes has its fair share of bugs, so it’s unlikely that everyone’s issue will be addressed as part of today’s update, unfortunately. Apple’s release of an update mainly centered around Apple Music will go some way to improving the overall experience when using its new music streaming service on the desktop. 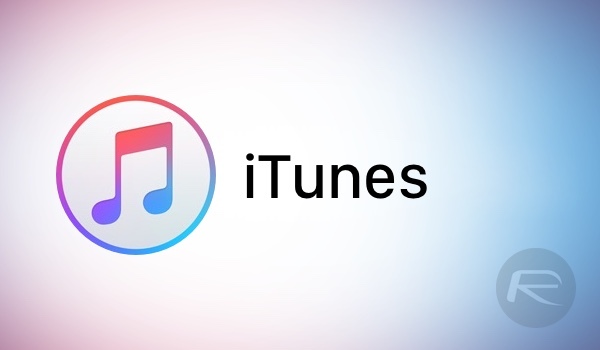 The way Apple Music is integrated into iTunes has come in for some criticism since its introduction, and while this new classical music focus does bring iTunes up to speed when compared to iOS in that regard, there are still plenty of issues to be worked through. With that being said, Music on the iPhone and iPad could do with some work too, so it’s by no means an iTunes specific problem here. 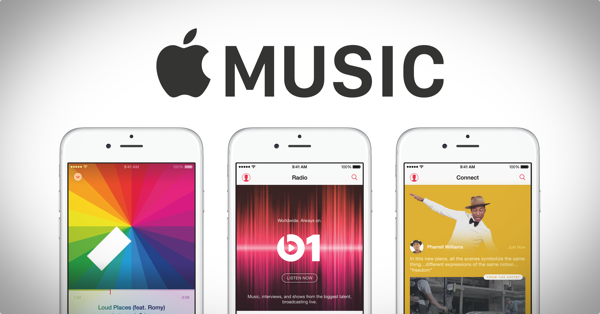 None of Apple’s music apps are very good right now. Apple Music has been off to a rocky start no matter which platform you look at, with apparently many users said to be cancelling the service after their initial 3-month trial ended rather than stump up the $9.99 per month to continue it. I wish Apple would bring back the version with the persistent sidebar and where you could open playlists in separate windows, but Apple being Apple of course didn’t look back. I’m sick of it yet it still is my media player of choice. You cannot multitask any longer. They still have not updated the download page with 12.3.2, its still 12.3.1.23. Anyone have the direct download?